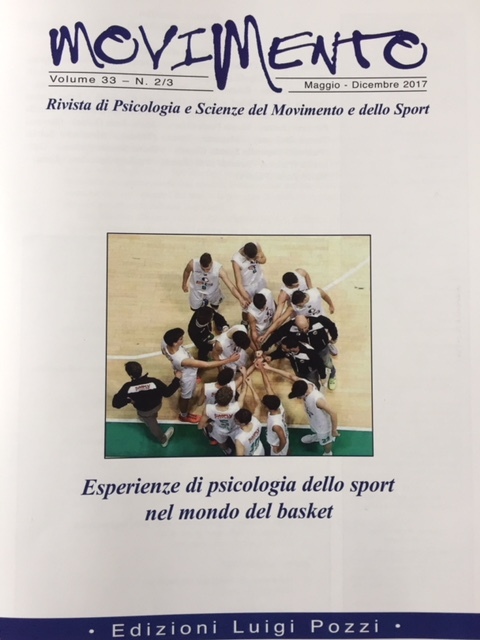 Published on November 21, 2018 in Allenatori, Calcio, Corsa, Generale, Mental coaching, Olimpiadi, Stress, Tennis and Tiro a volo. 0 Comments Tags: blog, psicologia. The blog is a way, for me, to spread ideas and information related to the context in which a professional works. 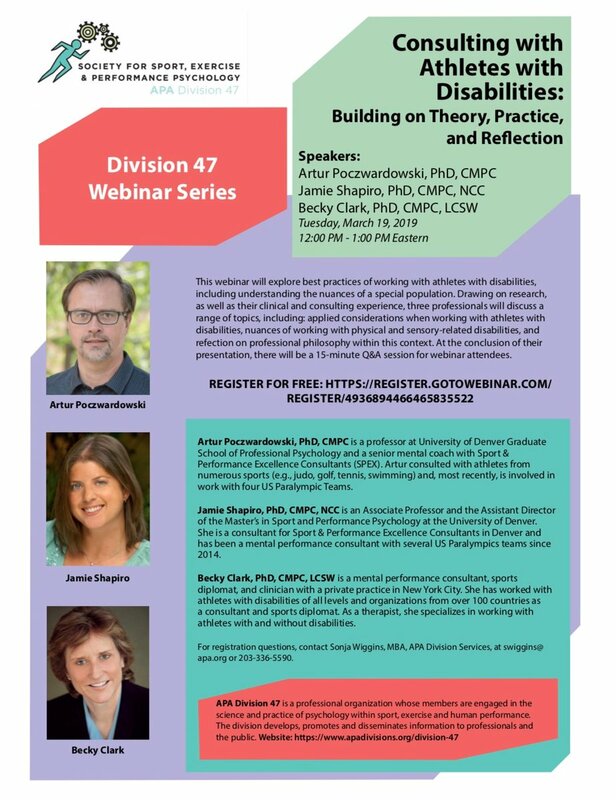 In this case, it is psychology, sport, movement, wellbeing, coaches, parents and young people. Each blog is a brief tale of something that has influenced me, and it describes a different way to stay in the sport daily life. I write the blog with the goal to look for everyday situations starting from their small expressions. It’s a kind of thinking aloud concerning responses to what has just happened, with the awareness of being disconfirmed from what it may happen in the near future. Published on February 2, 2018 in Allenatori, Generale, Giovani, Mental coaching and Stress. 0 Comments Tags: Basket, cristiana conti, psicologia, sara biondi. Published on September 23, 2015 in Allenatori, Calcio, Corsa, Generale, Giovani, Mental coaching, Stress, Tennis and Tiro a volo. 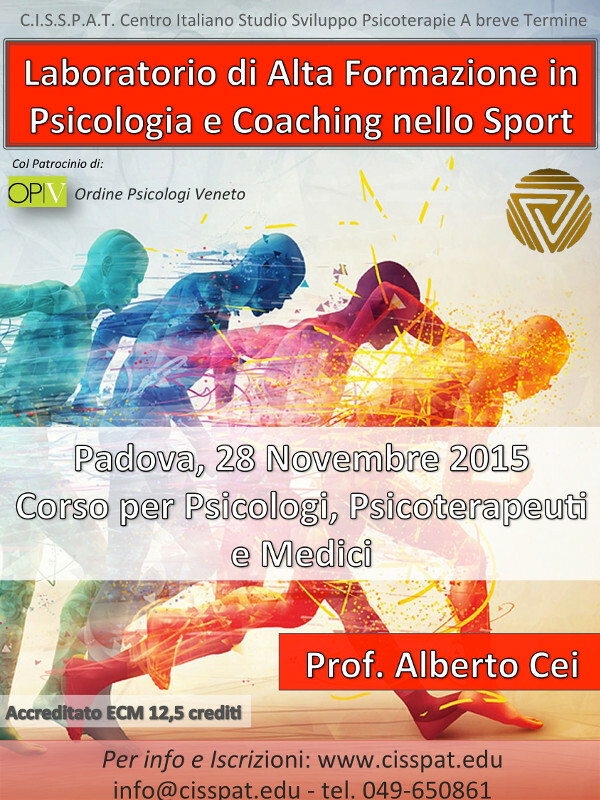 0 Comments Tags: cisspat, coaching, ordine psicologi veneto, psicologia, sport. Published on July 17, 2015 in Generale. 0 Comments Tags: bertollo, Cei, conti, lucidi, psicologia, robazza, sport. 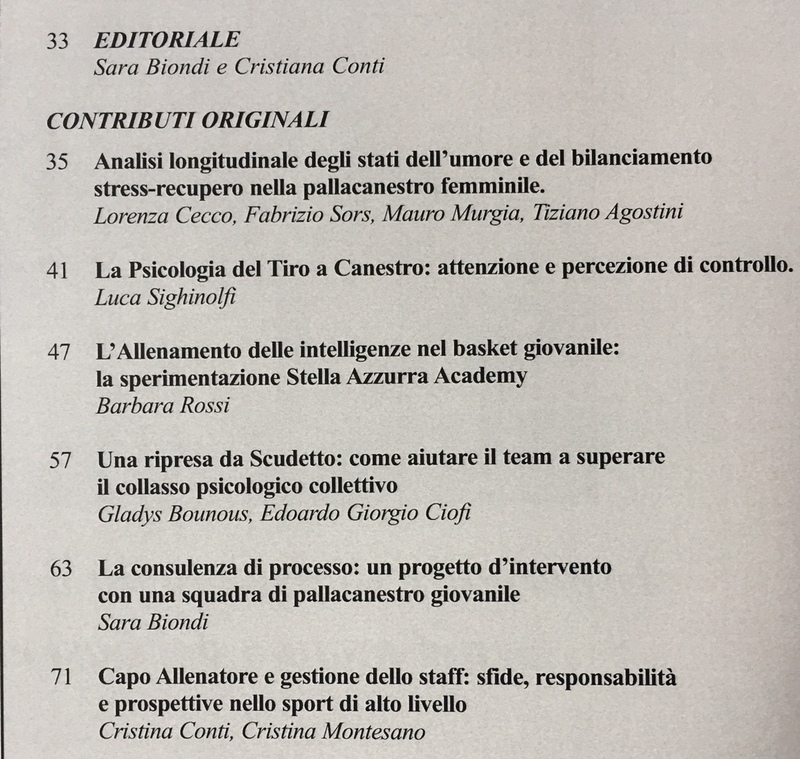 Sometimes be Italian sport psychologists is also a source of pride. In these days it’s helding place in Bern the 14th European Congress of Sport Psychology and we can claim to be an important part of the organizations that represent it. Fabio Lucidi also a Board member of the World Association of Sport Psychology (ISSP). 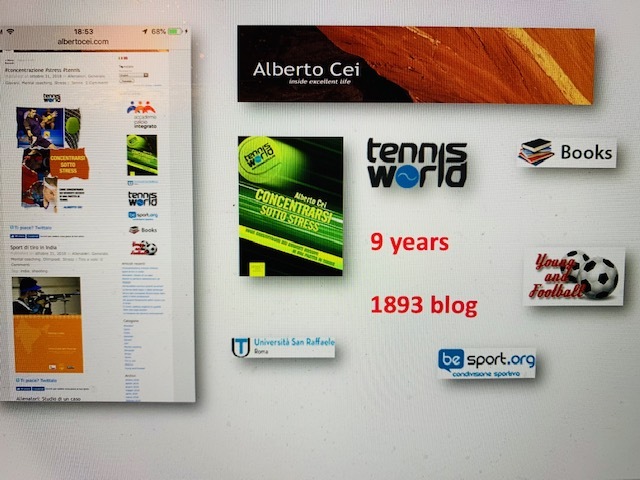 As far as I’m concerned I left after eight years the position of FEPSAC treasurer and continuing in my role as editorial manager of the International Journal of Sport Psychology. With this team and the involvement of the Italian associations, the Academia and the Order of psychologists we can do other important steps forward.